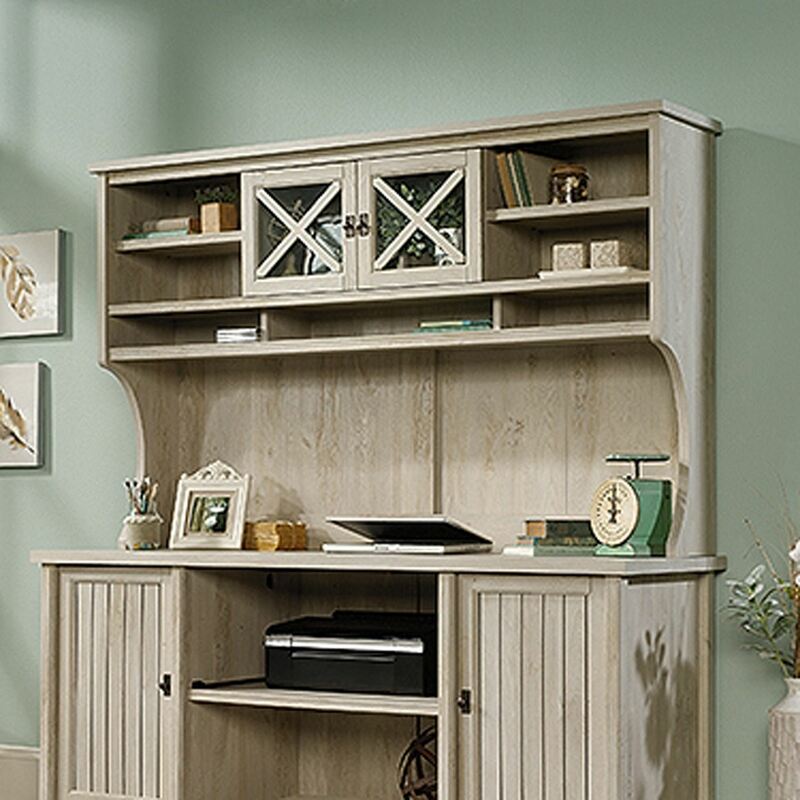 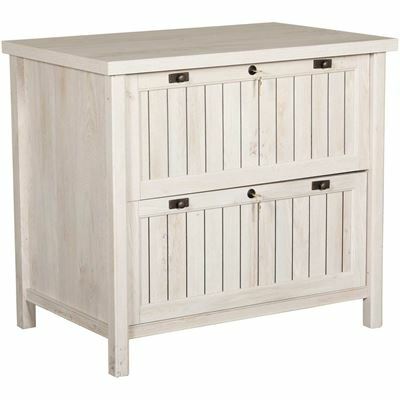 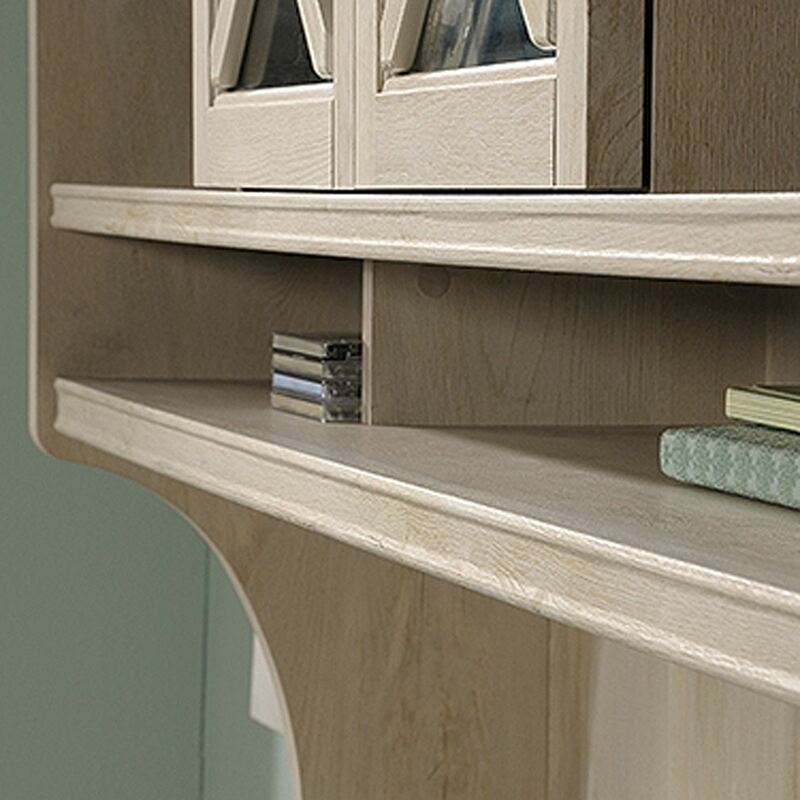 Work in style with the Costa Chalked Chestnut Hutch by Sauder. 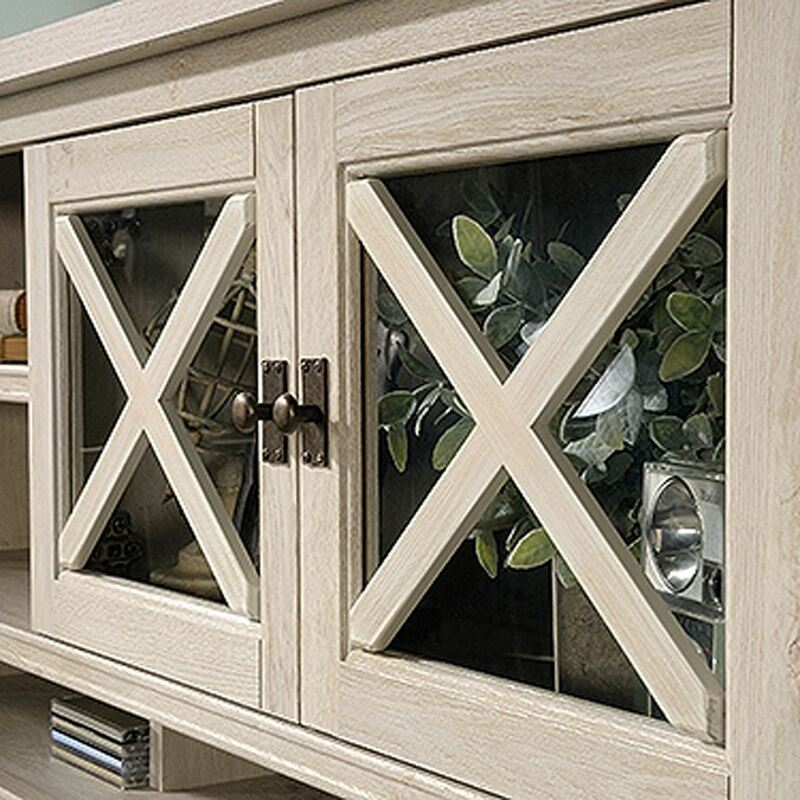 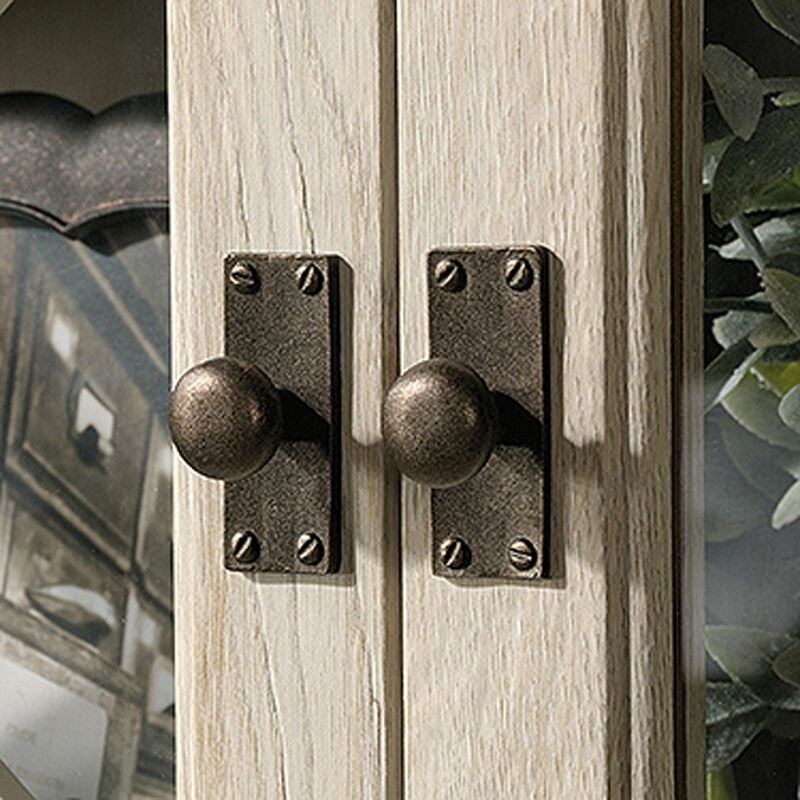 This hutch has a casual cottage look thanks to its criss-cross door fronts, antiqued brass-tone hardware, and chalked chestnut finish. 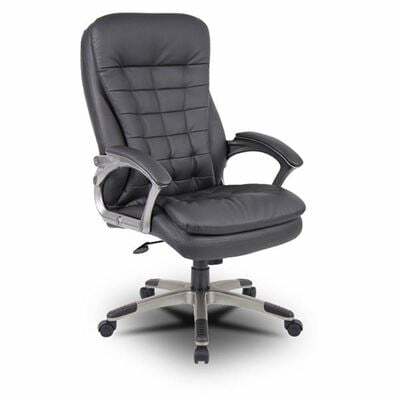 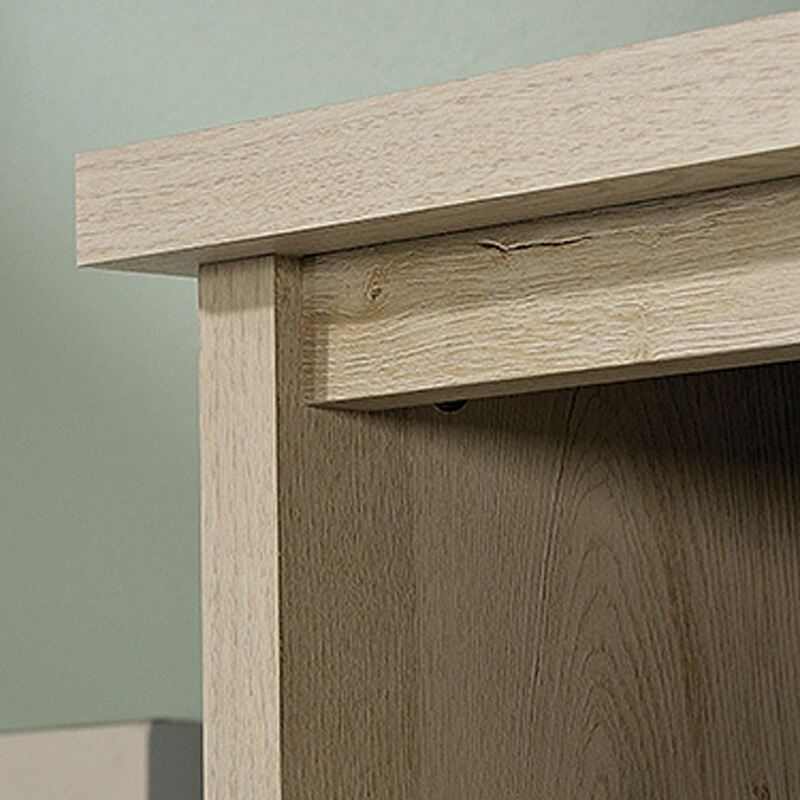 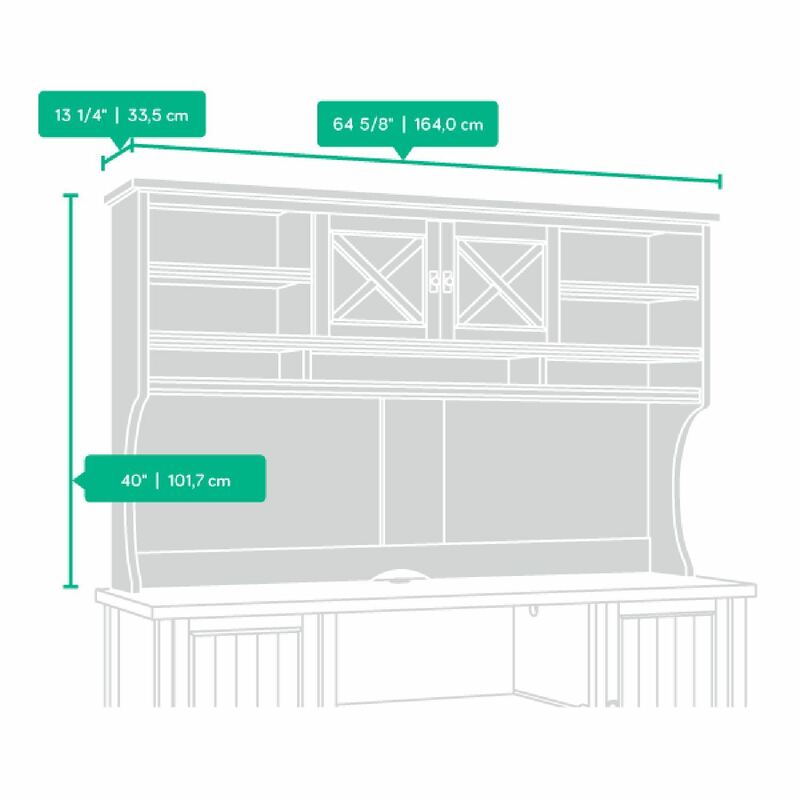 Practical details like two adjustable shelves, two fixed shelves, and three cubbies help you to work smarter. 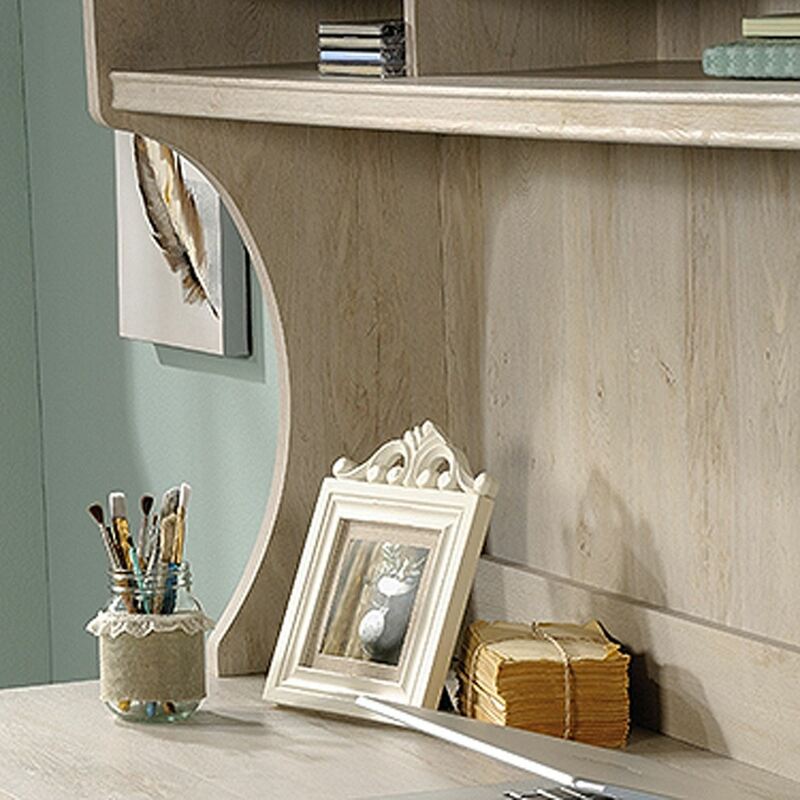 Work in style with the Costa Chalked Chestnut Hutch by Sauder. Costa Large Chalked Chestnut Hutch by Sauder. 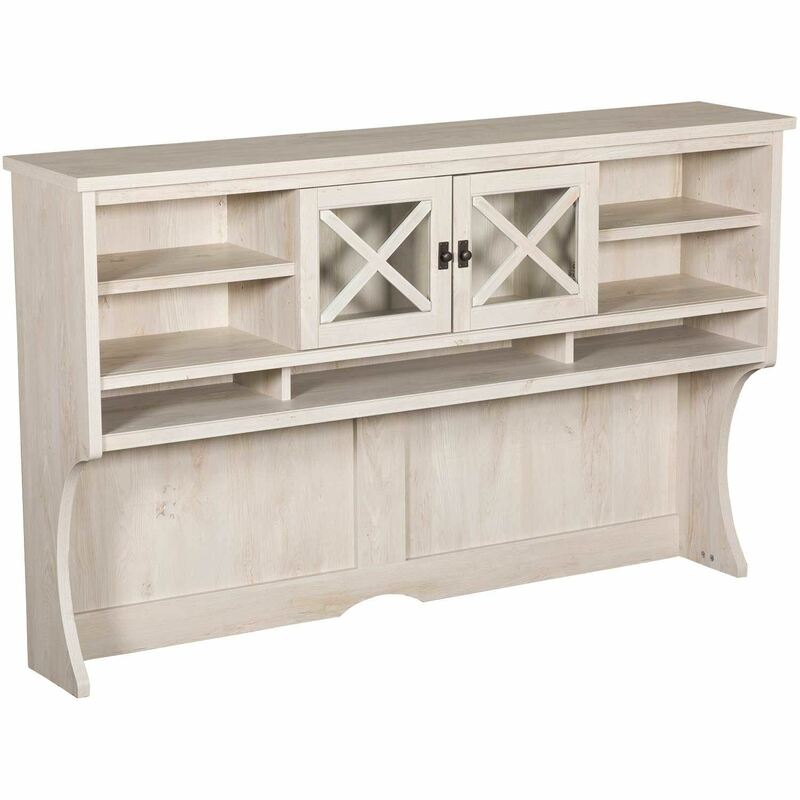 Attaches to Credenza 419959 or L-Shaped Desk 419956.